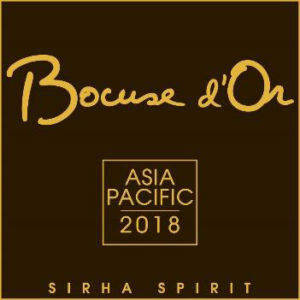 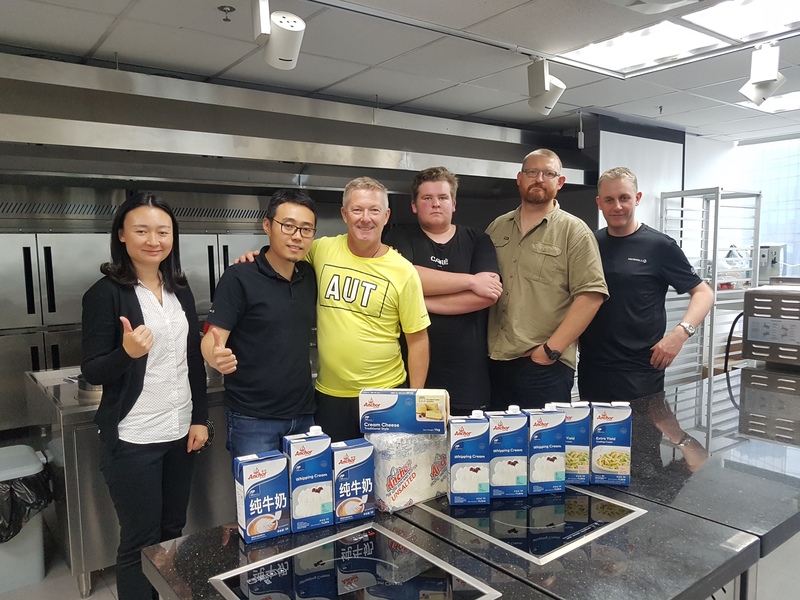 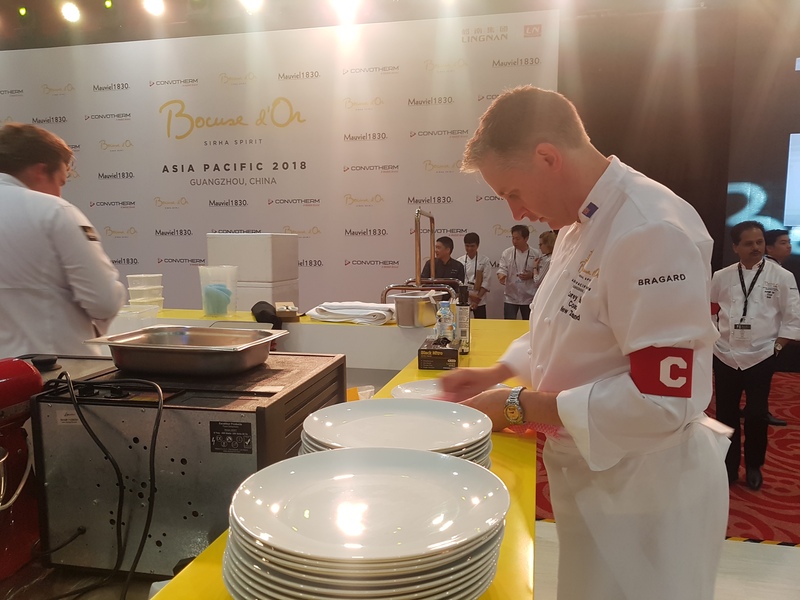 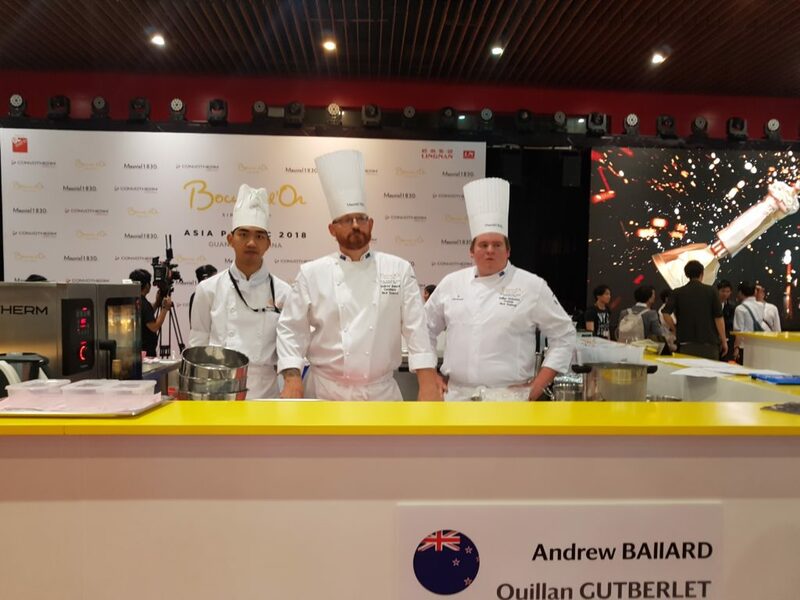 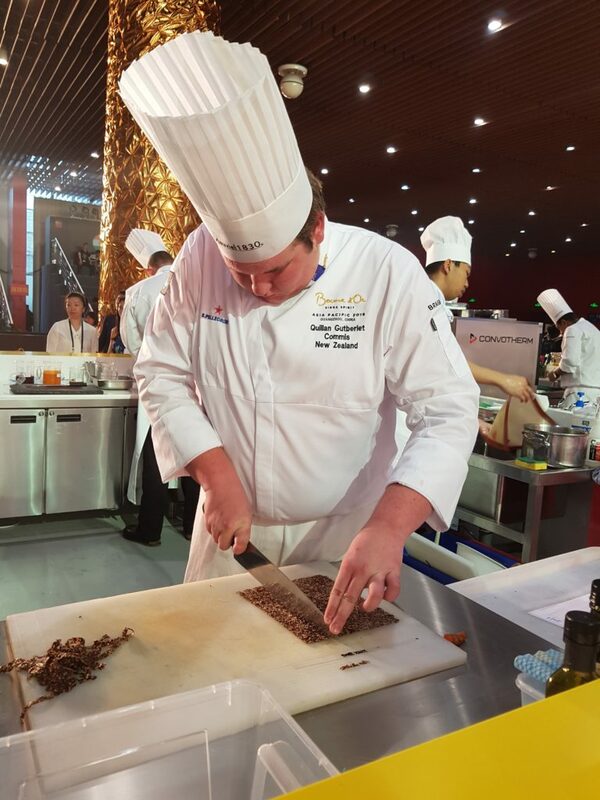 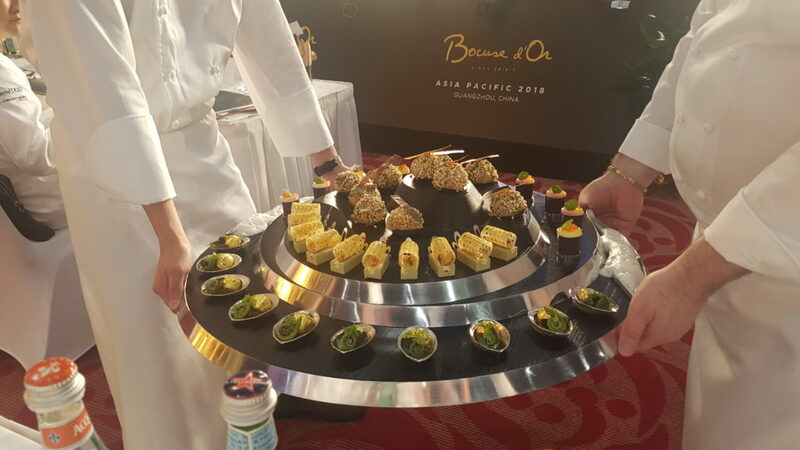 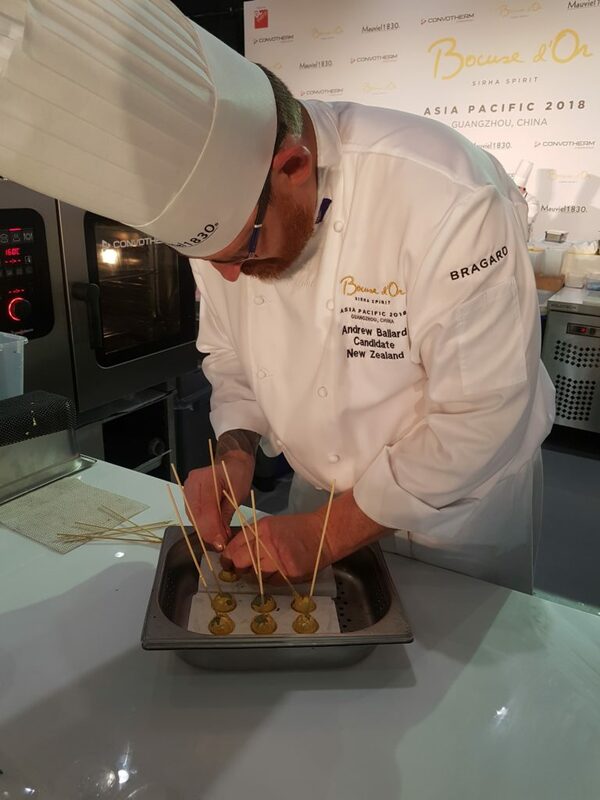 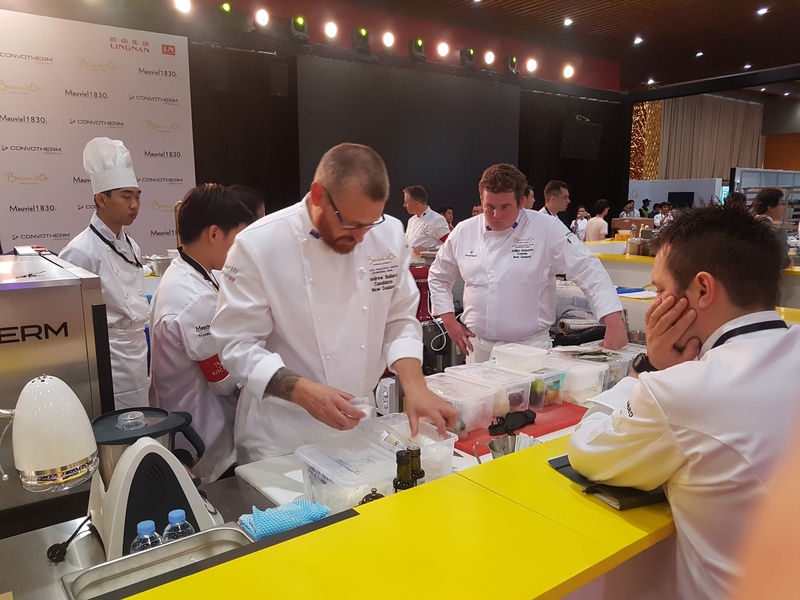 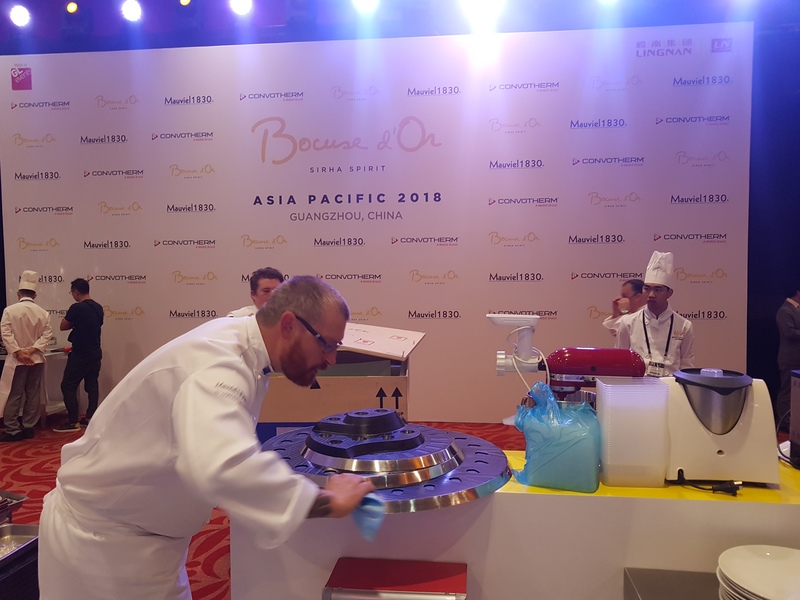 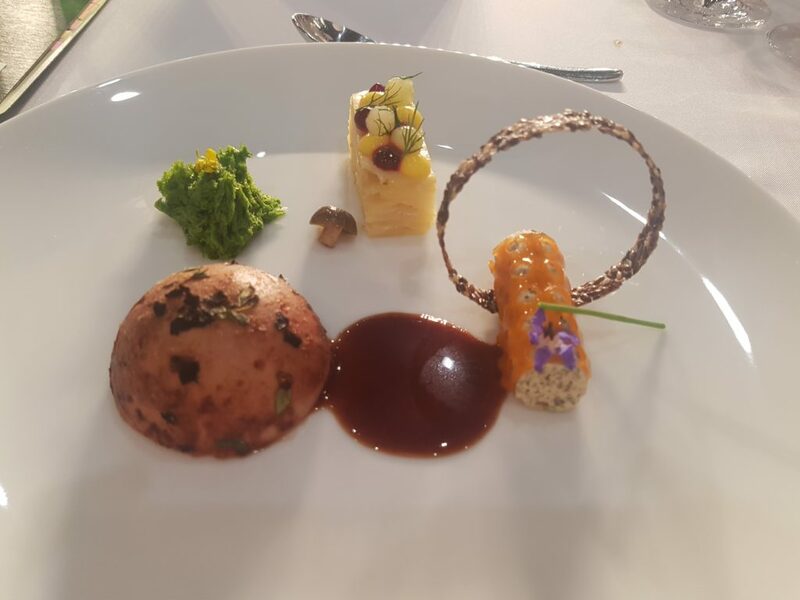 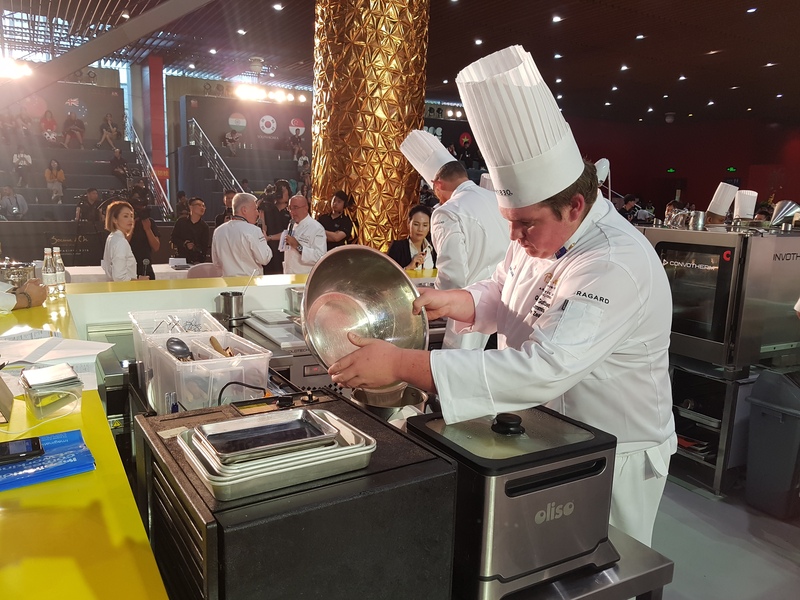 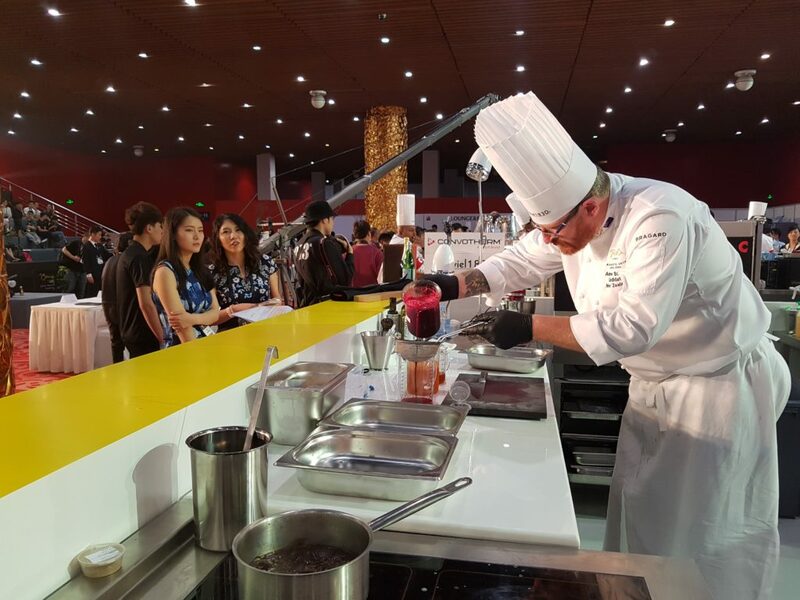 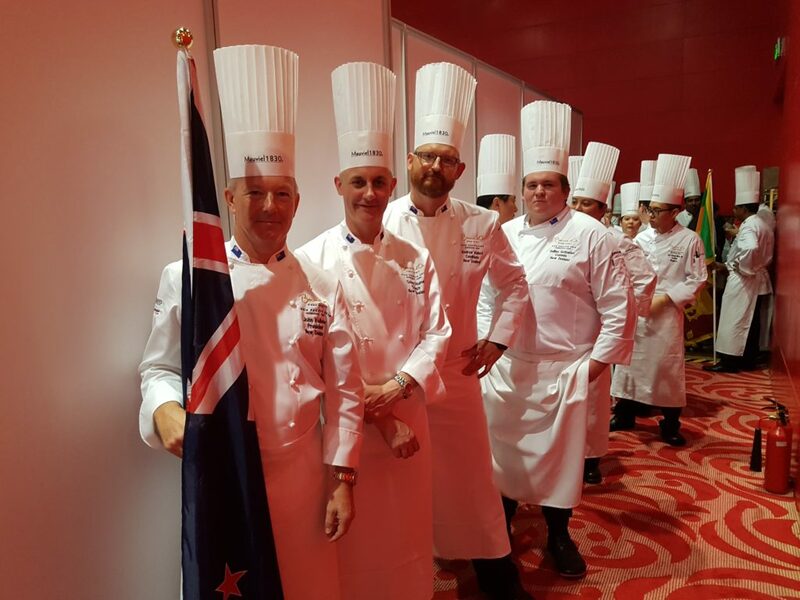 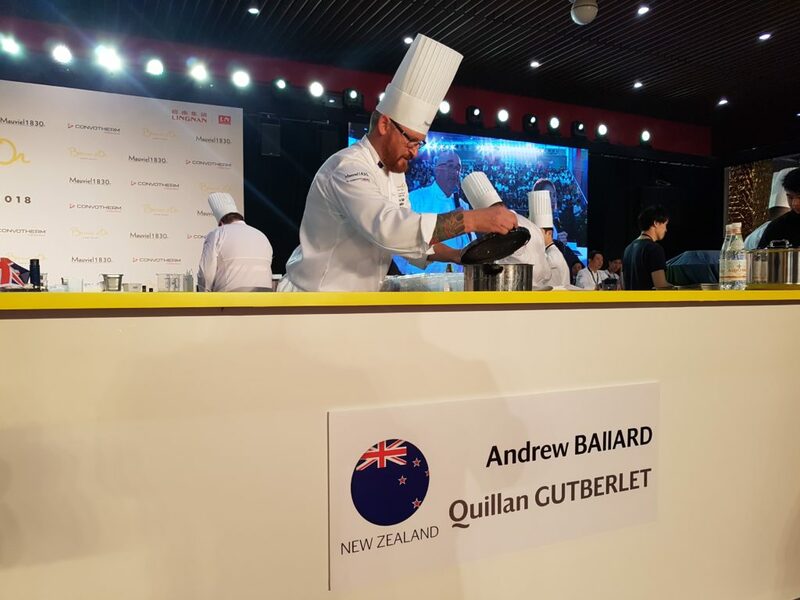 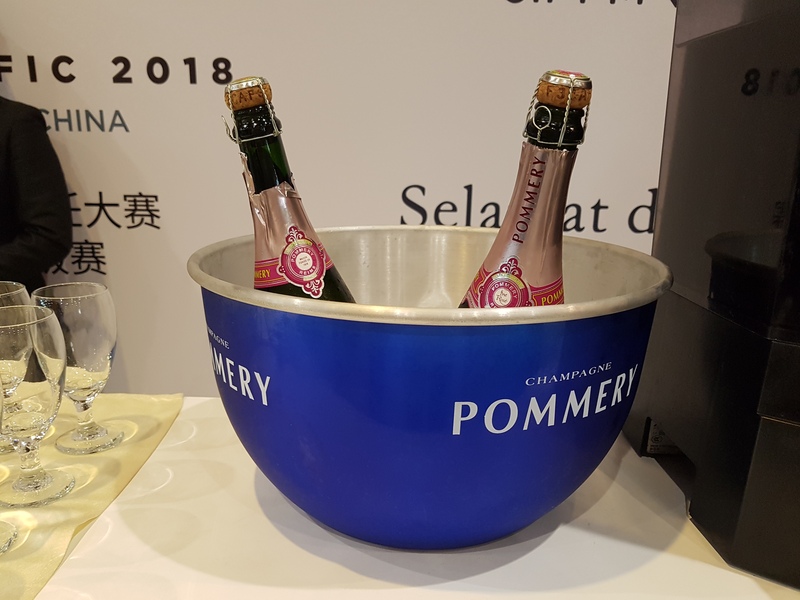 Guangzhou, China will host Bocuse d’Or Asia-Pacific 2018. 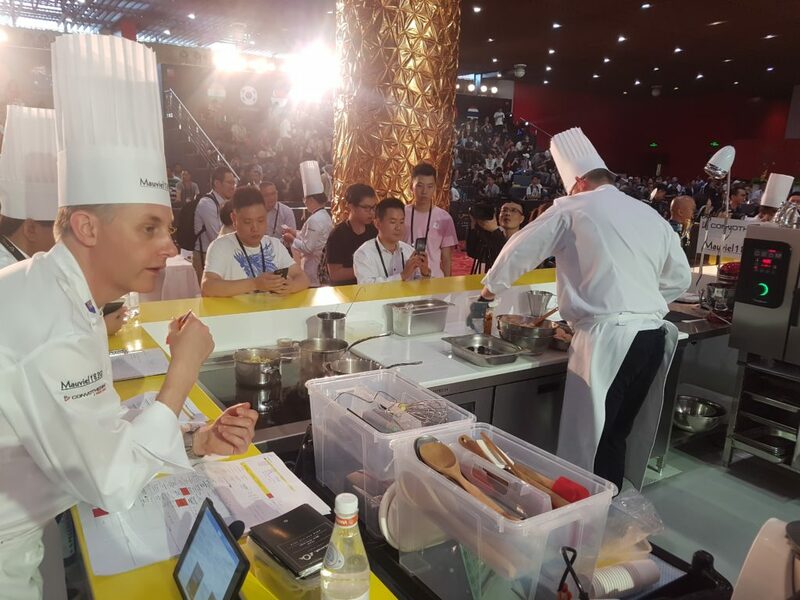 The event will be held in Guangzhou Baiyun International Convention Center on May 8th and 9th 2018. 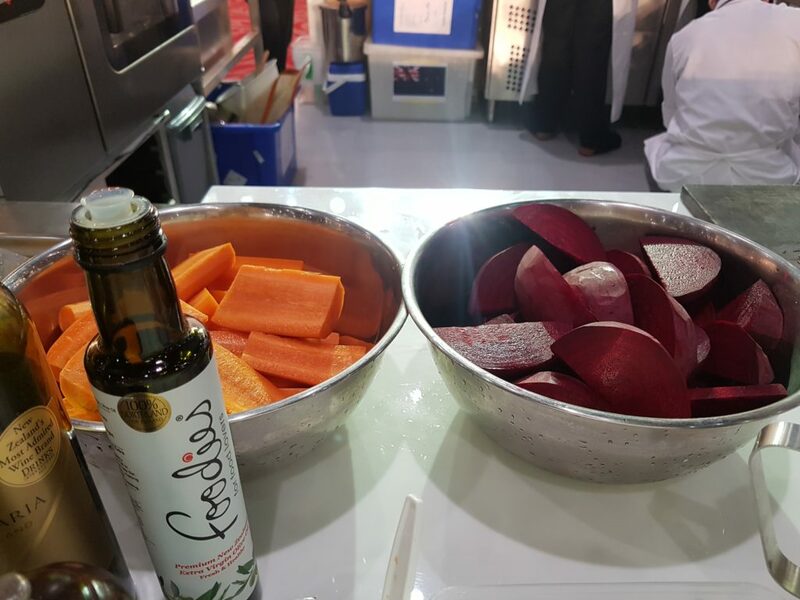 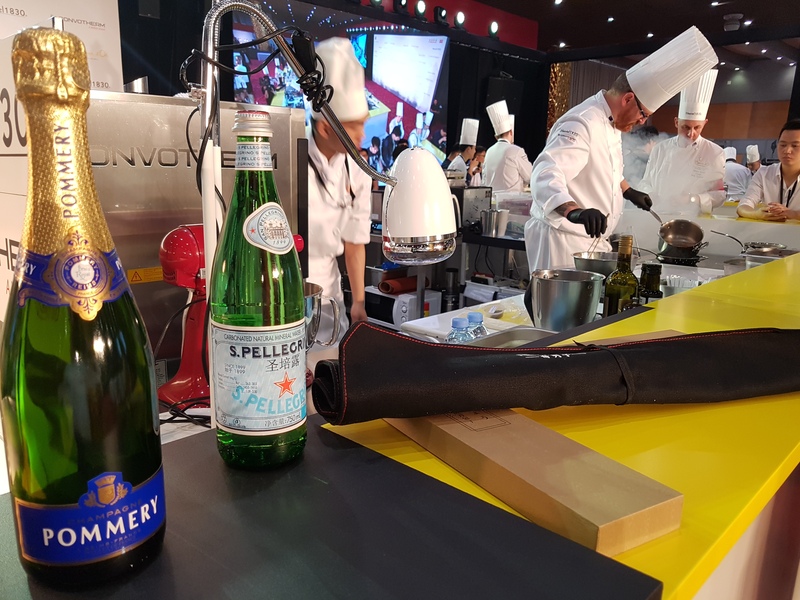 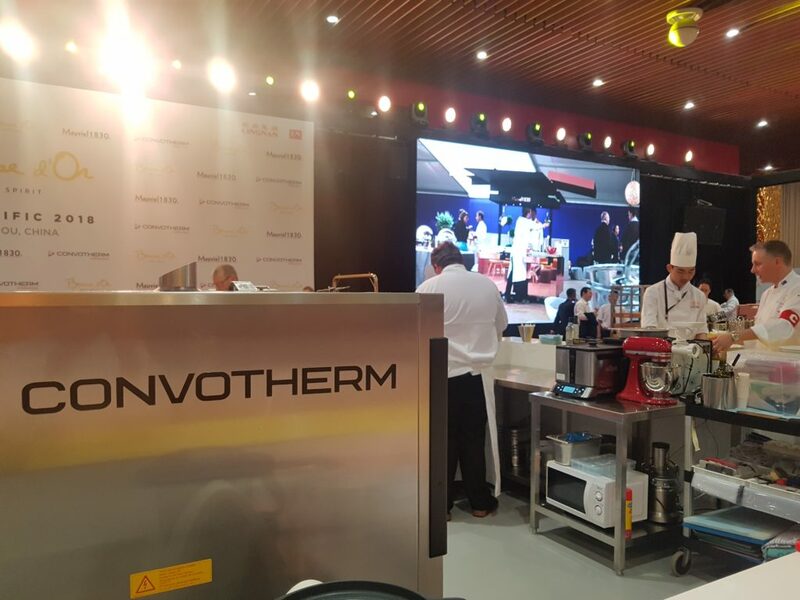 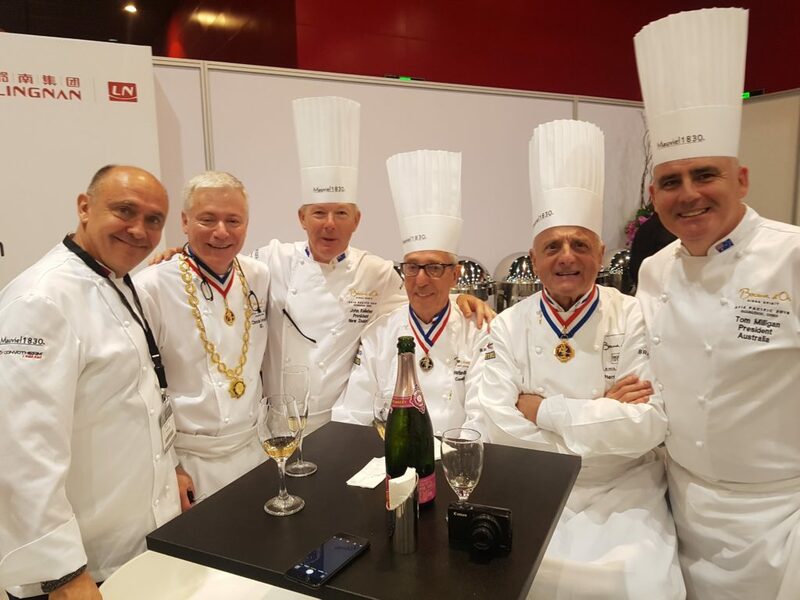 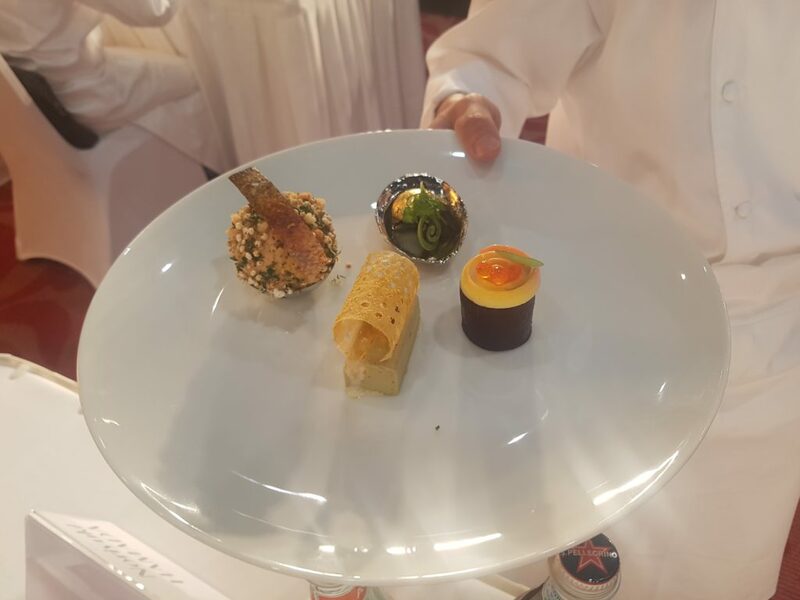 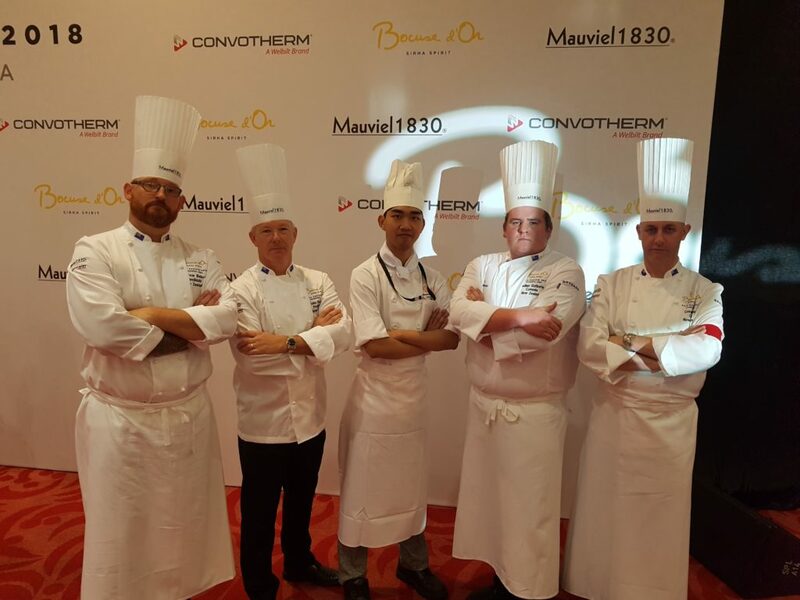 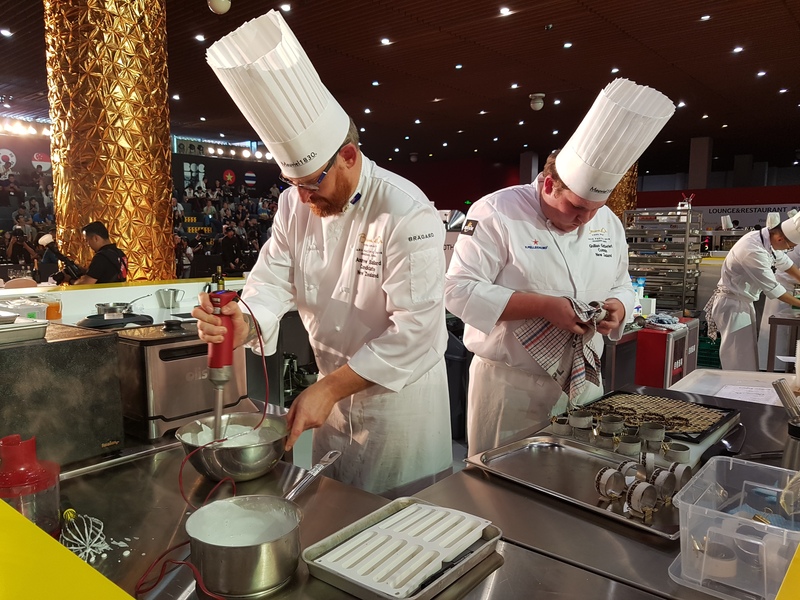 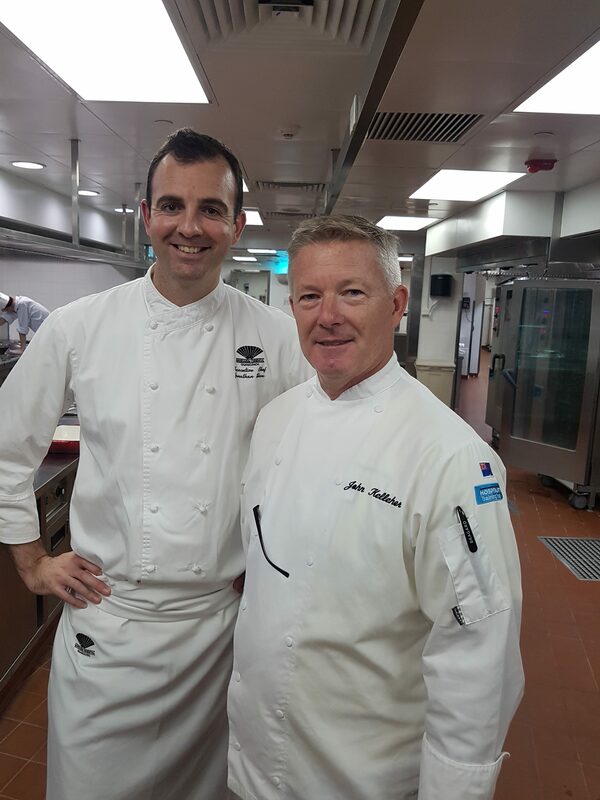 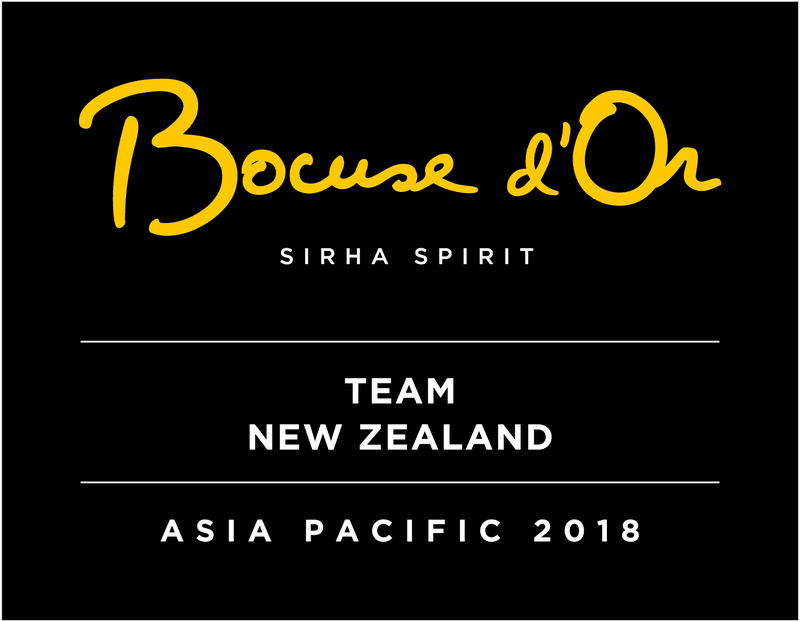 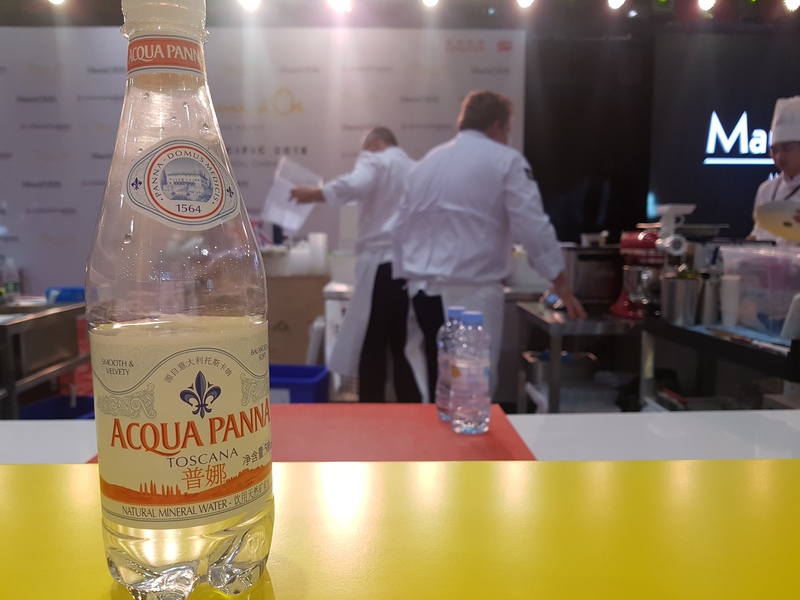 Only the first 5 chefs will win their tickets to represent their respective countries in the Grand Finale of the Bocuse d’Or to be held on January 29th and 30th 2019 as part of the Sirha Lyon France trade exhibition.